The Man with the Golden Pipes. Excellent! Have fun reading all those words! Certainly there are many of them! 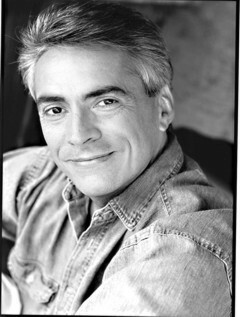 Among Dufris’ many credits is the audio book version of Woken Furies, the third installment of the superb Takeshi Kovacs series by Richard K. Morgan. The first in Morgan’s series, Altered Carbon, is so good it must be read to be believed; it’s the book I’m always urging on people as what you gotta pick up next. And those who are true and pure of heart, and who like a little 25th-century-Philip-Marlowe-from-space-reboot, always love it.